Rosita returns to Terminus (in real life, a Mechanicsville metals processor), modeling throwback styles. 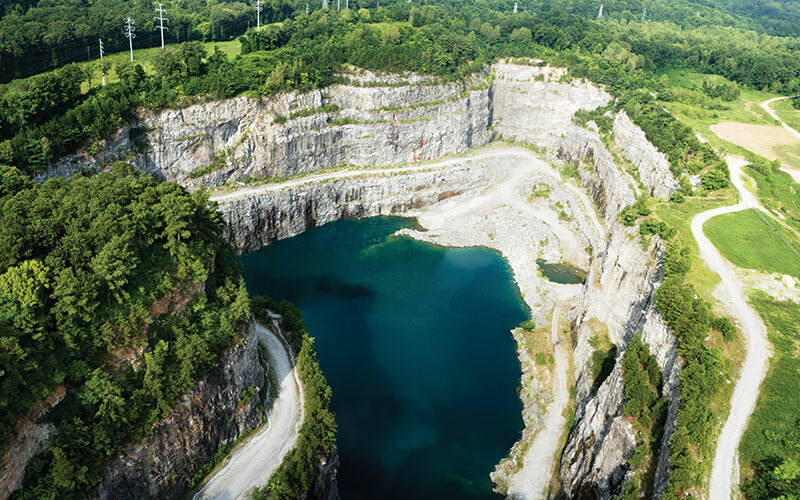 The 350-acre former mining site—more than double the size of Piedmont Park—could become the city’s largest greenspace, but not until 2030. 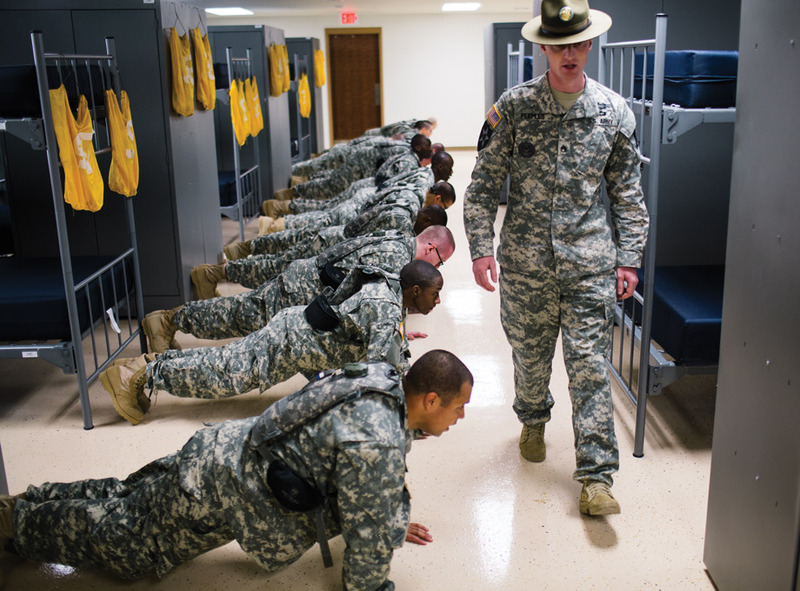 For 10 weeks in 2013, photographer Raymond McCrea Jones practically embedded with 162 recruits as they were transformed from everyday citizens into soldiers. 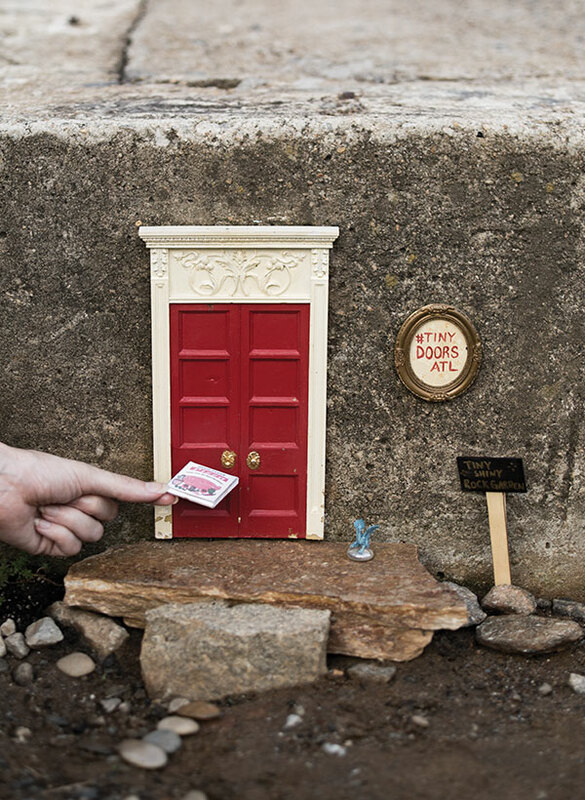 Tiny Doors ATL is an installation art project throughout the city that consists of an ever-changing series of, well, tiny doors, flanked by miniature picket fences, bulletin boards, and other accessories. 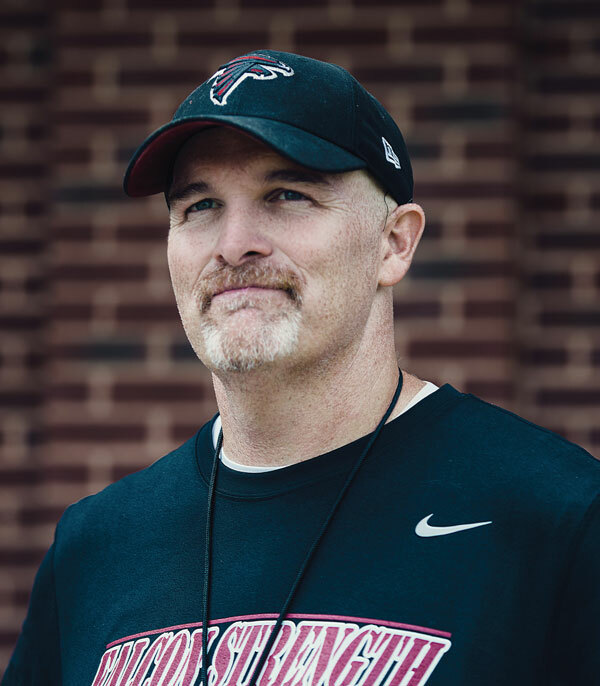 Moments after the Falcons wrapped up day one of training camp, Dan Quinn faced his morning’s biggest challenge: parting the sea of reporters and cameras on hand to hear the rookie head coach’s thoughts. 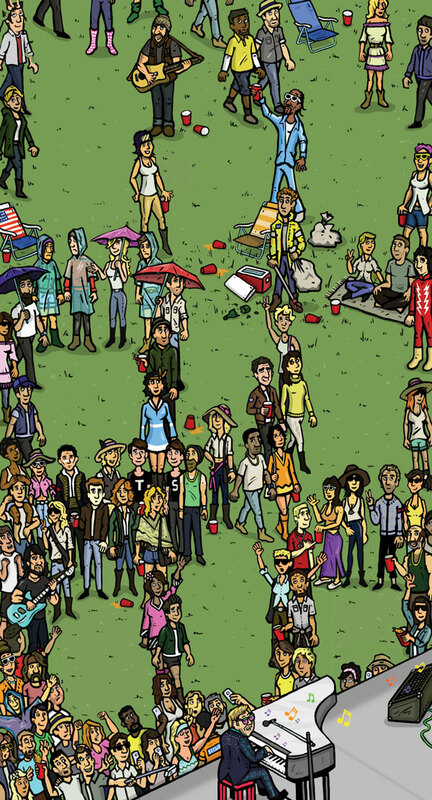 It’s been five years since Music Midtown cofounder Peter Conlon, now president of Live Nation Atlanta, revived the festival. Below, a few of the highs and lows of its more than 20-year history. What defines graffiti as art or vandalism? Is graffiti artistic expression? Vandalism? Criminal turf-staking? The lines between what’s acceptable and not have blurred. 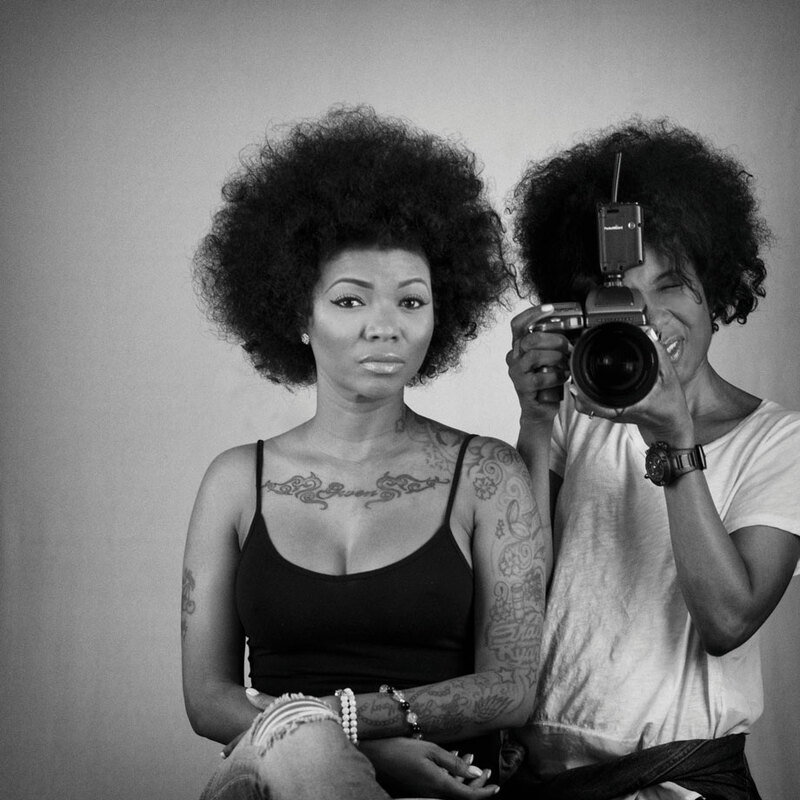 Stone Mountain–based artist Sheila Pree Bright has spent 2015 traveling America, from Ferguson to Baltimore, capturing the protests and youth leaders of the Black Lives Matter movement. Still, she doesn’t consider herself an activist but a cultural observer. 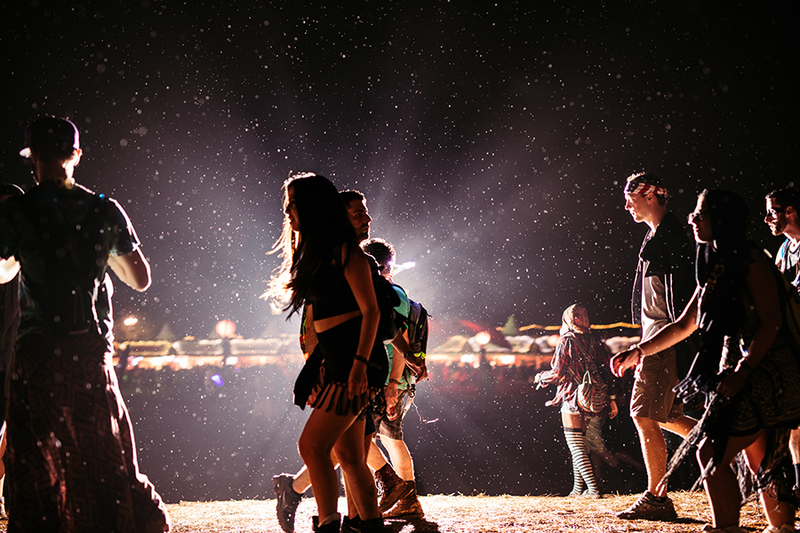 By now you’ve heard about the rain-soaked chaos at this year’s TomorrowWorld EDM festival. Still, for some concert-goers, the event was still a chance to dance, party, and show off their festival finery. 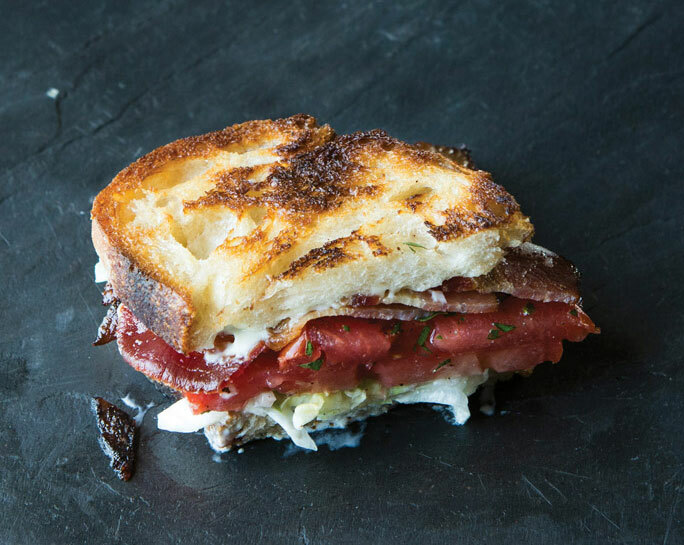 Everybody knows that a ripe tomato is essential, but it’s the details that make for BLT perfection, says Wrecking Bar Brewpub executive chef Terry Koval, who never lets his tomatoes see the inside of a refrigerator. 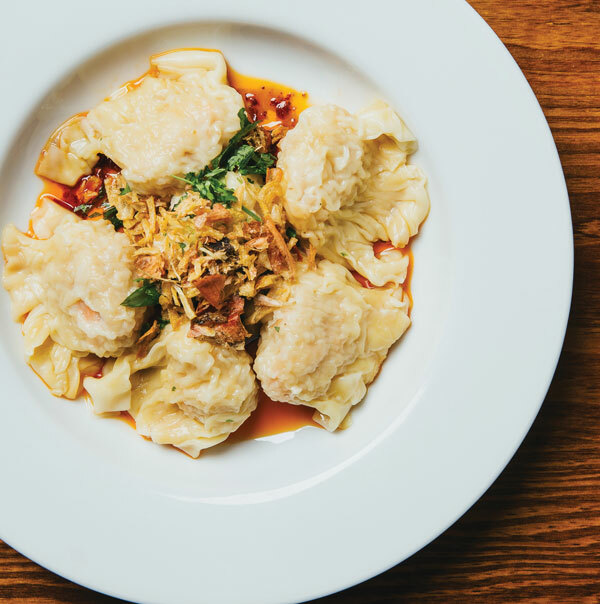 At Le Fat, Guy Wong’s new Vietnamese restaurant, the design, inspired by the French colonial era, hits you the minute you walk in. The vintage signs convey an ornate Eurasian elegance, and the two rooms are painted the cool colors (particularly a muted green with pops of red) you find where it’s hot. I’m certain that no airport restaurant can compare to our very own One Flew South on Concourse E in the Hartsfield-Jackson International Airport. 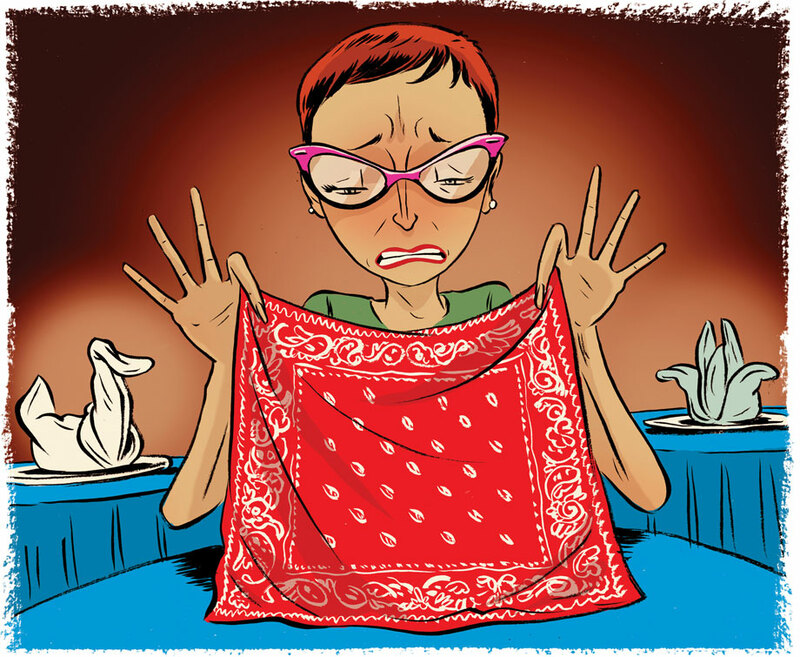 And it might sound petty for a restaurant critic to find fault with an establishment’s napkins, but as any chef will tell you, details matter. 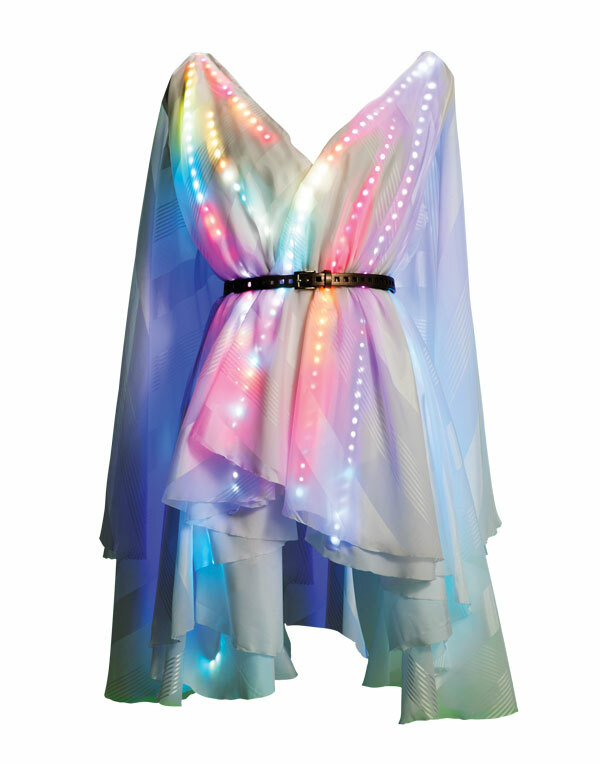 An explosion of “smart” clothes is changing the way we access technology. And big strides in these so-called “wearables” are coming out of Georgia Tech, where devices have been designed for health purposes and research tools. 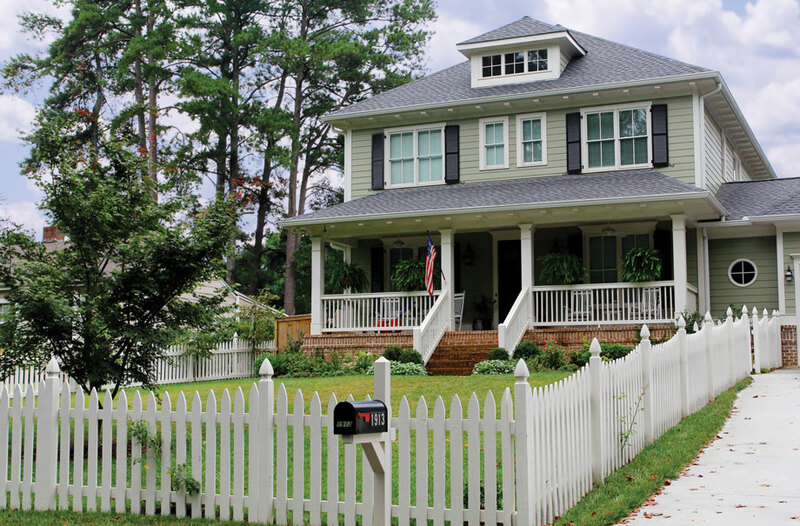 With residents hailing from around the world, Chamblee is one of Georgia’s most multicultural communities, and it continues to grow. Restaurateur Mike Plummer takes us on a tour. Who wouldn’t be more productive in an office this striking? At this Columbus house, interior designer Chenault James created a multipurpose room to accommodate a mother and her two tween daughters, providing a spot for paying bills and doing homework. 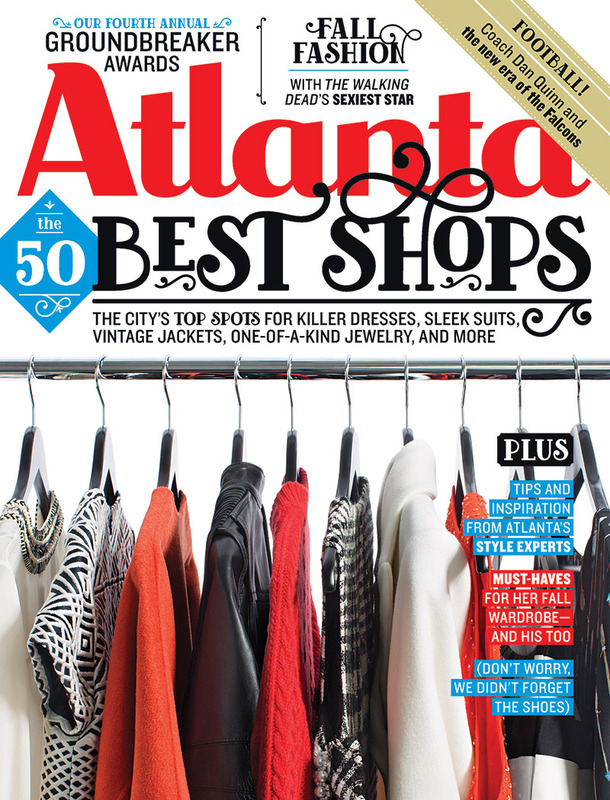 Every September, the fashion glossies balloon into fat tomes chock-full of fantasy fall styles. 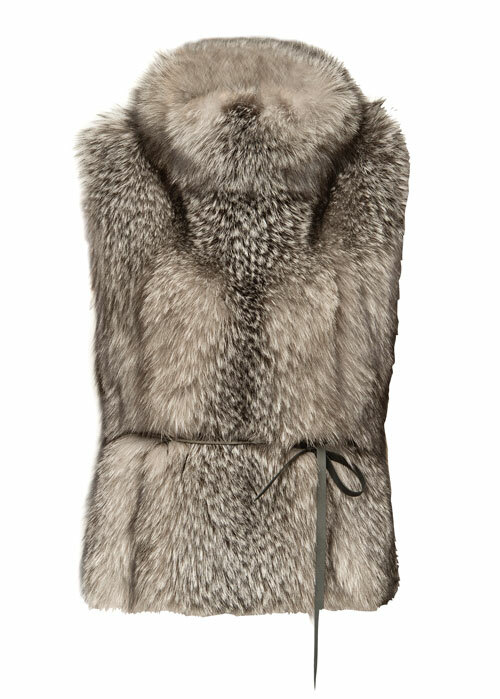 In the same aspirational spirit, I went hunting for our city’s most radically luxurious goodies. 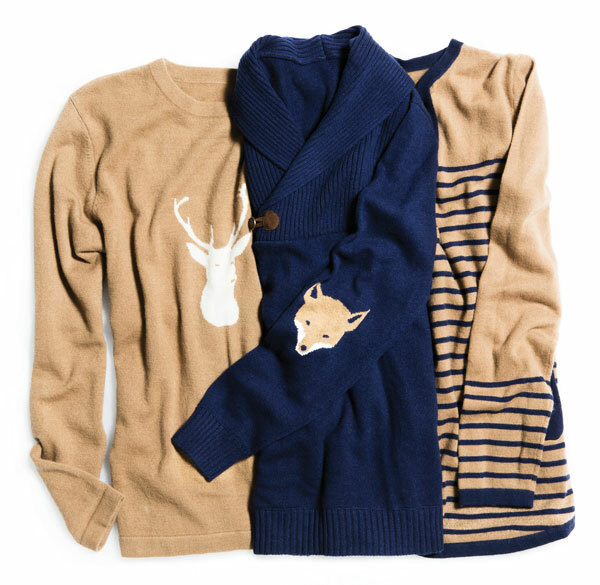 In 2003, Atlantan Whitney O’Brien launched Two Bees Cashmere, a line of solid and striped cashmere tops (starting at $260) adorned with lobsters, anchors, and other nautical decorations that pay homage to her childhood summers spent along the New England coast. Twenty years ago, Alternative Apparel (recently rebranded as Alternative) got its start stamping logos on tees and hats for local businesses. 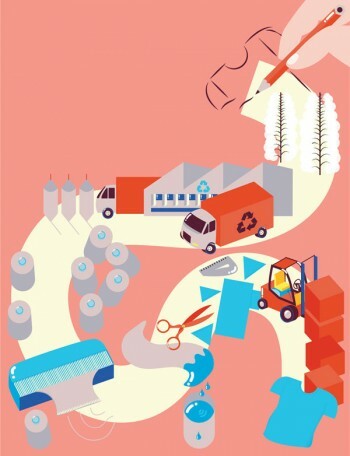 Now it’s known for an ecoconscious mission and uber-soft hoodies, tanks, and tees. But mastering the basics isn’t simple. Since turning 40 six years ago, I’ve been waiting for my midlife crisis to start. Only recently did it occur to me that I’m already neck-deep in it, and that perhaps I’m like the frog in the slow-to-boil water who didn’t think to jump out until it was too late. Josh Davis is a farmer. His life is moving things from place to place: Hay from field to barn. Feed from barn to pasture. 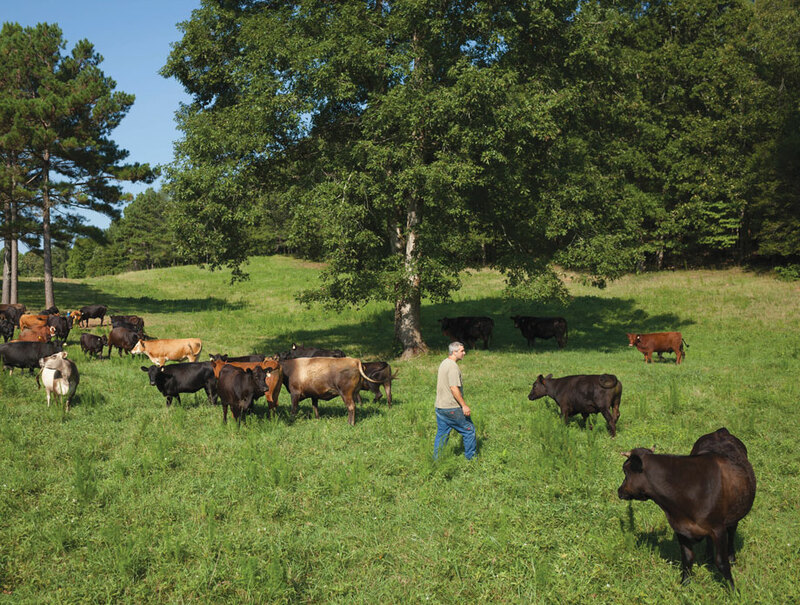 Cattle and hogs from pasture to slaughter to CSA or wholesale.